SELLER SAYS BRING US AN OFFER! 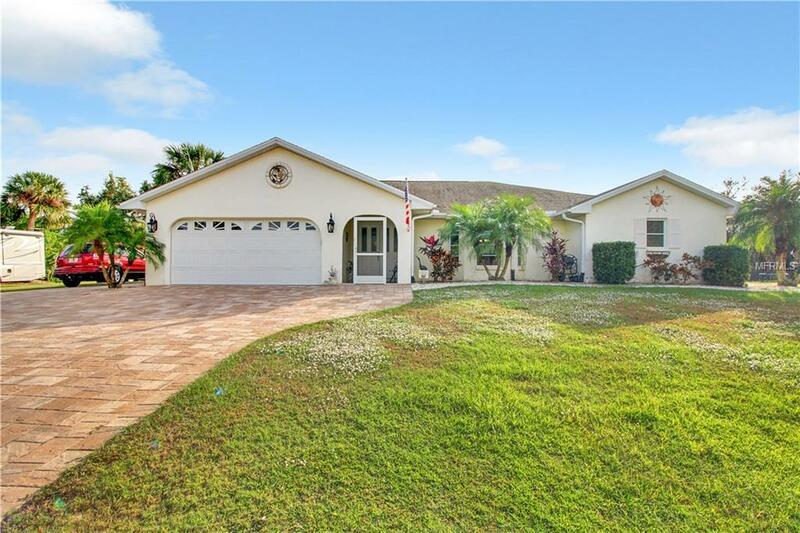 This beautiful 4 bedroom 2 bath 2 car garage pool home has over $100k in upgrades including a completely remodeled eat-in kitchen with with raised wood panel cabinets, granite counters, and stainless steel Bosch appliances that includes a gas oven range! 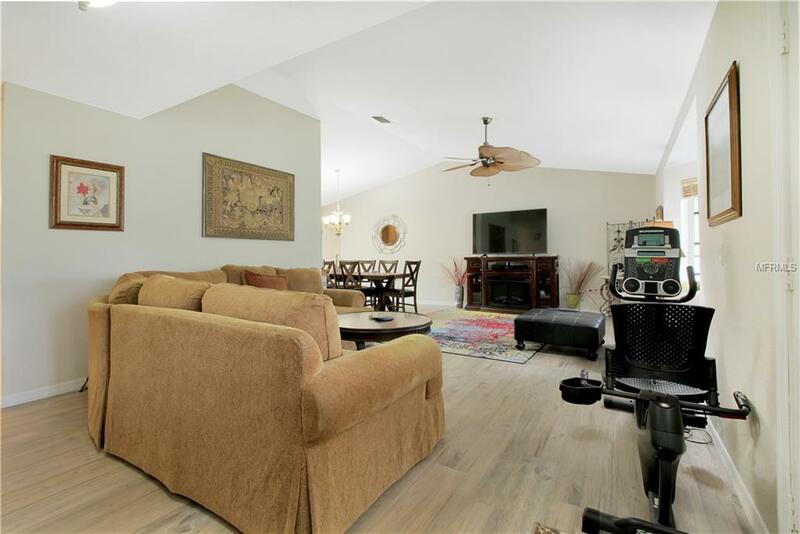 Beautiful engineered hardwood floors throughout the home! a $40,000 Photovoltaic Solar System used to heat the swimming pool and greatly reduce monthly electric bills! 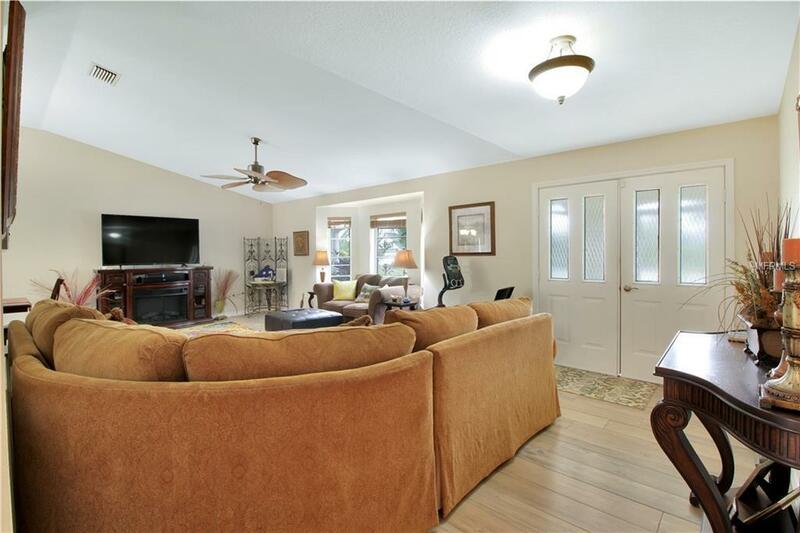 A double door entry leads you into a spacious living room with cathedral ceilings. The solar heated swimming pool is surrounded by beautiful brick pavers. The large screened in lanai is perfect for entertaining and family gatherings. The home is cooled by dual A/C units installed in 2016. All of the plumbing in the home was replaced in 2015. All of this located on a double lot for extra privacy. Make an appointment to see this beautiful home today, you'll be glad that you did! 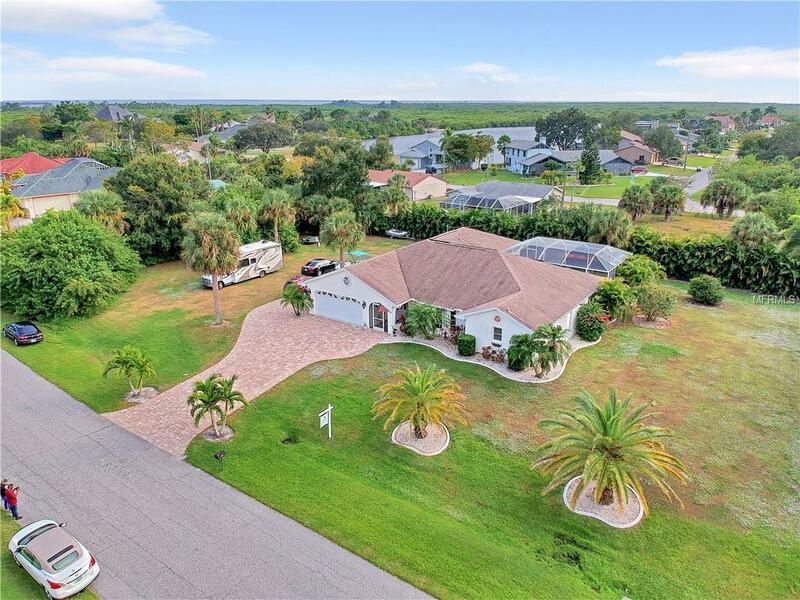 Listing provided courtesy of Realtyone.